View cart “LeBron James” has been added to your cart. 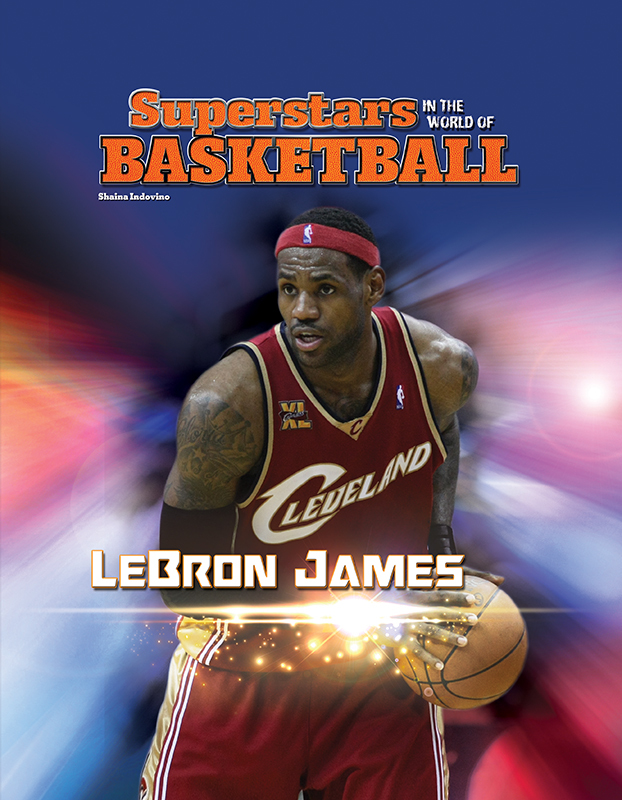 From LeBron James to Kobe Bryant, todays basketball superstars were once just students with dreams of playing in the NBA. With hard work and dedication to the sport, these young people became the star athletes known around the world today. 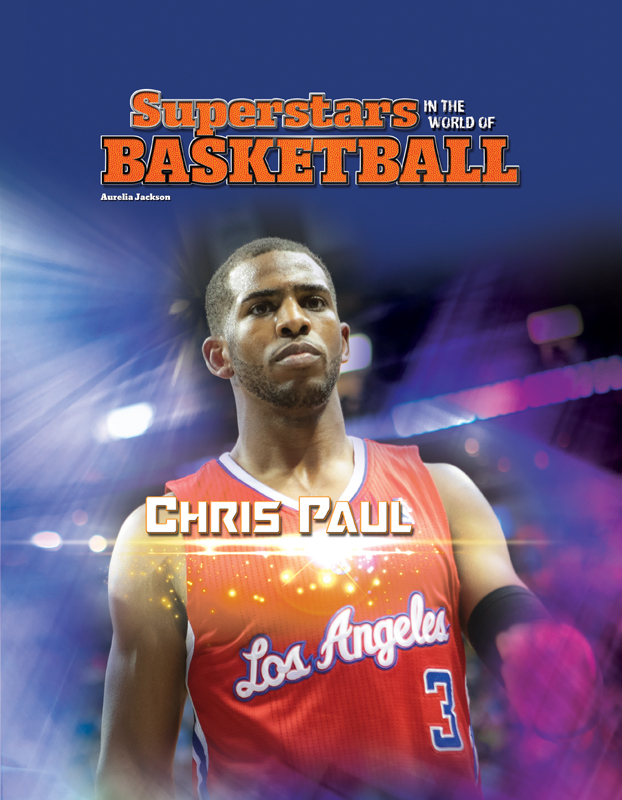 This series brings young readers the true stories of their basketball idols, both their successes and setbacks. 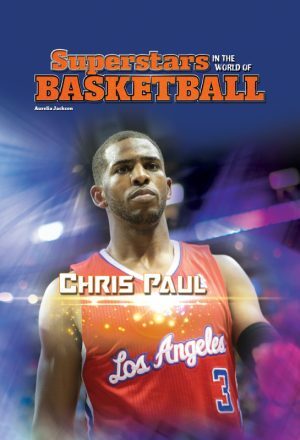 Each title in this series tells the life story of a different player who went from a young dreamer to a sports celebrity. Playing alongside LeBron James, Chris Bosh, and the rest of the Miami Heat, Dwyane Wade has become one of the NBA's most impressive stars. 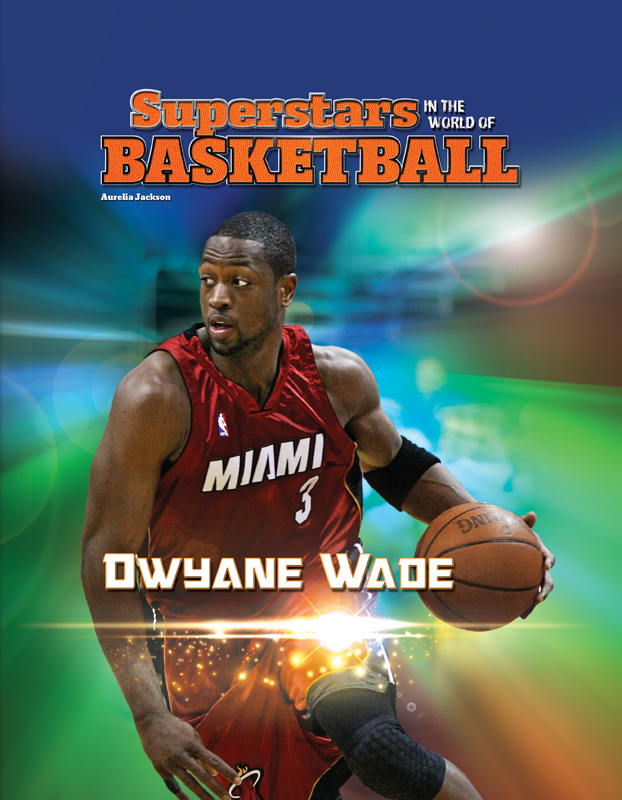 After joining the league in 2003, Dwyane won three NBA championships and was chosen to play in the NBA All-Star Game an amazing nine times. 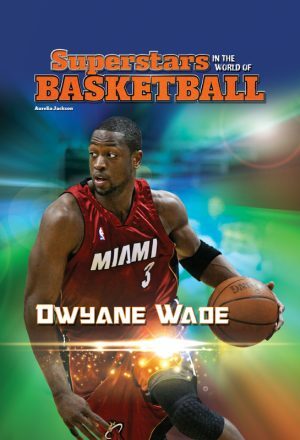 Dwyane has won games, received awards, and scored more points than any other Miami Heat player in history. 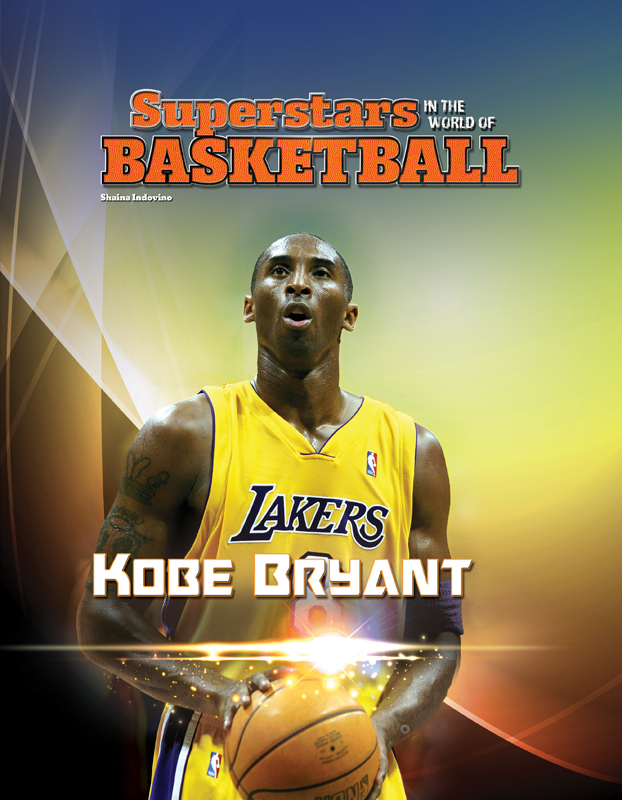 Around the world, fans know Kobe Bryant is one of the best players in basketball. 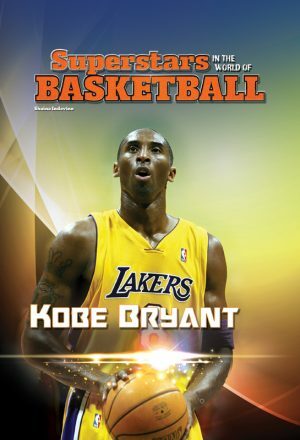 Playing for the Los Angeles Lakers, Kobe has become one of the sport's biggest stars. 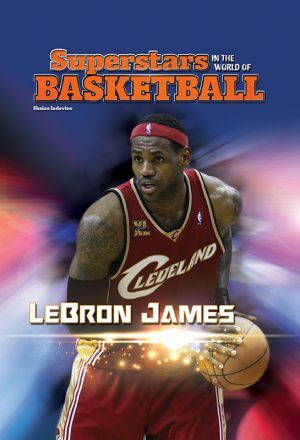 In fact, he has joined basketball legends like Michael Jordan, Shaquille O'Neal, and Magic Johnson as one of the best players to ever shoot hoops. Not many players can say they've done as much for their sport as Kobe Bryant. Dwight Howard has already had an amazing career in the NBA, and he's not done yet. 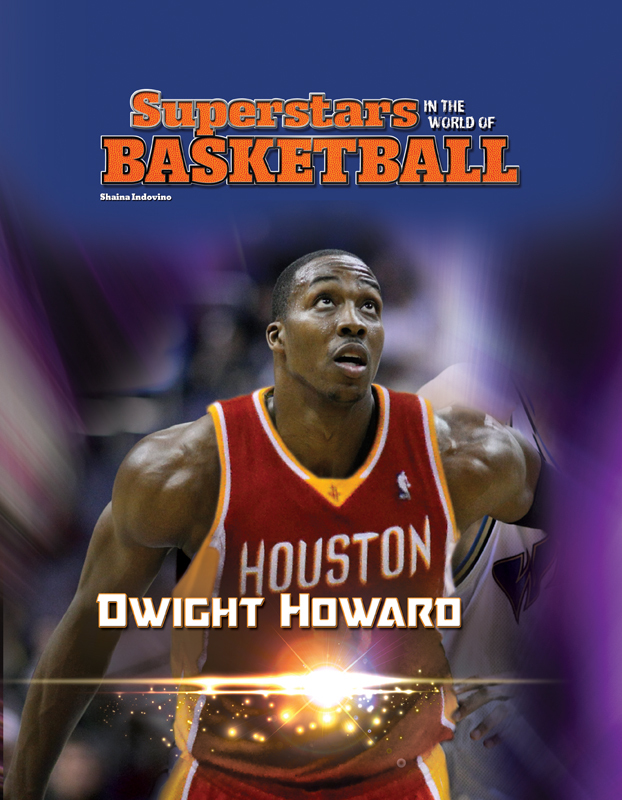 Since being drafted in 2004, Dwight has played in seven NBA All-Star Games, won awards for defense, and even won the NBA Slam Dunk Contest. 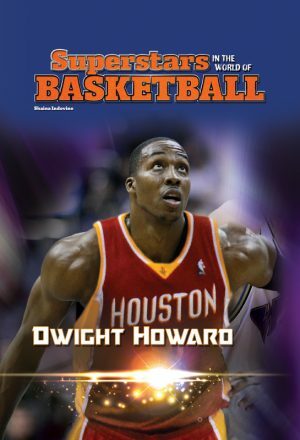 Dwight's played for the Orlando Magic, Los Angeles Lakers, and Houston Rockets, breaking records and winning games with all three teams. 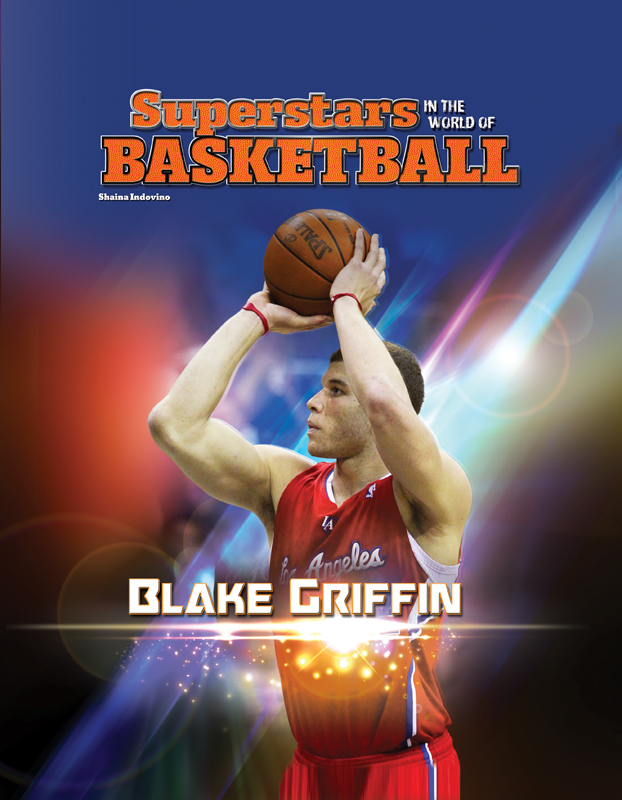 In just a few years, Blake Griffin has become one of the NBA's most exciting stars. After spending his first season in the NBA sitting courtside with an injury, Blake became a star in 2010, when he was chosen as Rookie of the Year. He then went on to play in the NBA All-Star Games three years in a row. 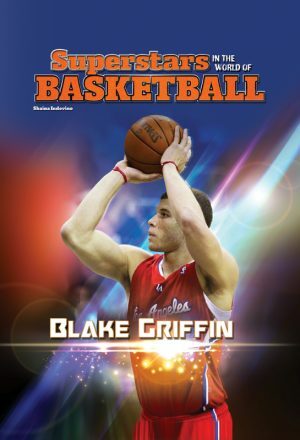 Whether playing with the Los Angeles Clippers or appearing in television commercials, Blake seems to become more popular all the time. 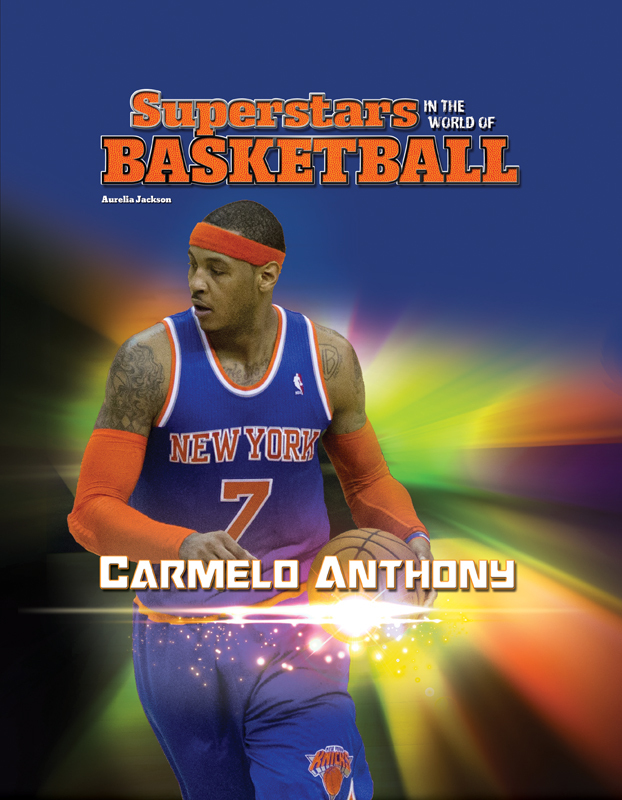 Carmelo Anthony is one of the biggest stars in the NBA. 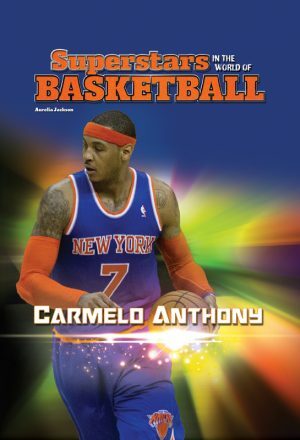 A six-time NBA All-Star, Carmelo's time in the league has been a dream-come-true. From playing with the Knicks in Madison Square Garden to playing on the U.S. Olympic team, Carmelo has proven that he's at the top of the basketball world. 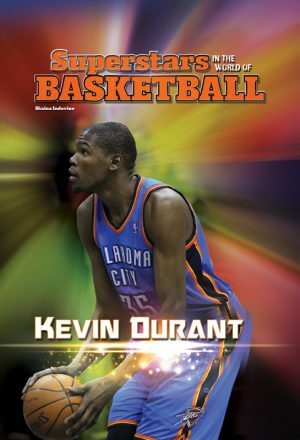 Kevin Durant may be a young player, but he's already done amazing things in his NBA career. After joining the league in 2007, Kevin was chosen as Rookie of the Year. 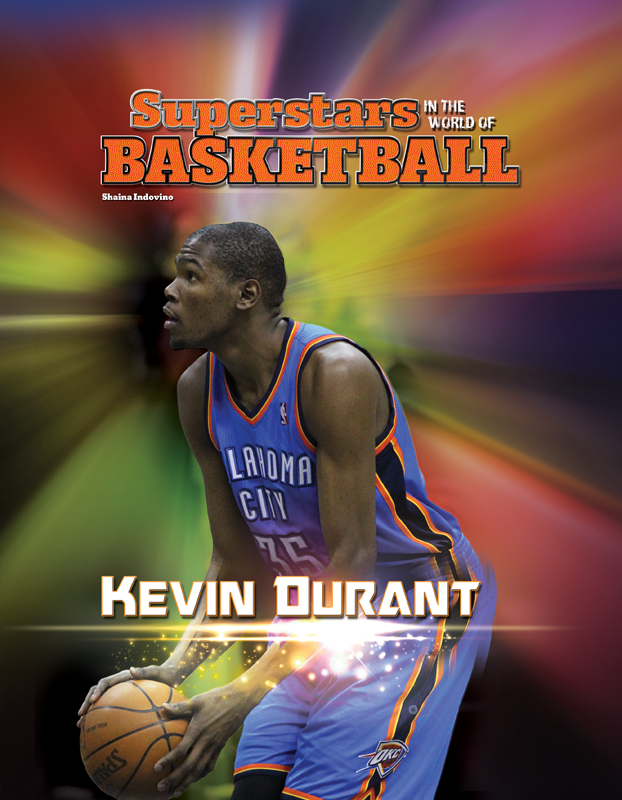 He led the league in scoring for three years in a row and has been chosen to play in the NBA All-Star Game four times. In 2012, he was chosen as the All-Star Game MVP, a huge honor for any player but even more incredible for a young player. 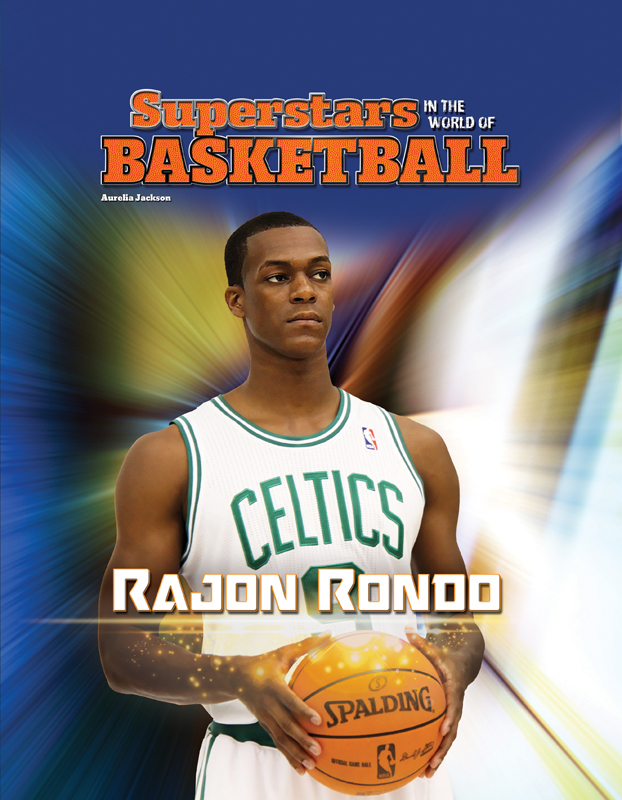 Four-time NBA All-Star Rajon Rondo is one of the most exciting players in the NBA. 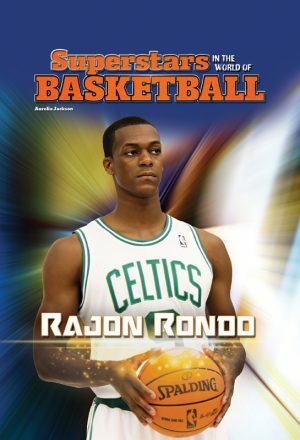 Since being drafted in 2006, Rajon has gone on to amazing heights playing with the Boston Celtics. In his time in the NBA, Rajon has led the NBA in assists and steals, won awards, and played with some of the NBA's best.